Read behind the lines in this story of beauty and ambition, of strength and danger, of Samson and of Delilah. Delilah by Angela Hunt was published by Baker Publishing Group in June 2016 and is our 6524th best seller. The ISBN for Delilah is 9780764216978. 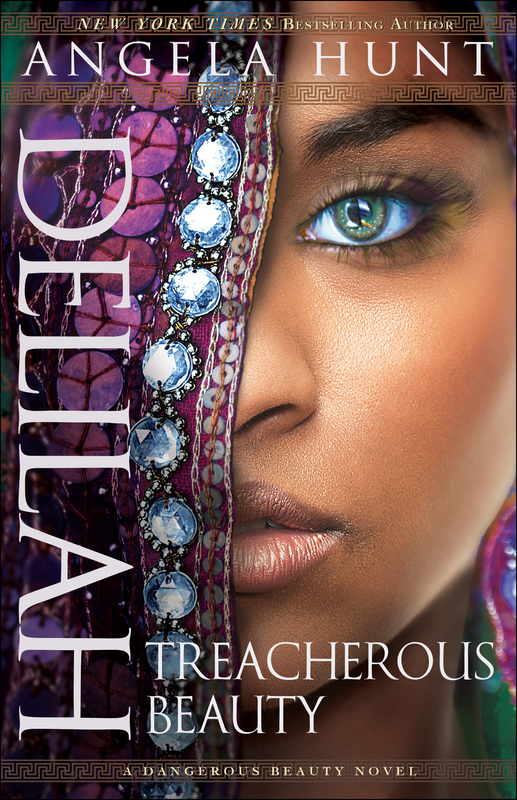 Be the first to review Delilah! Got a question? No problem! Just click here to ask us about Delilah.